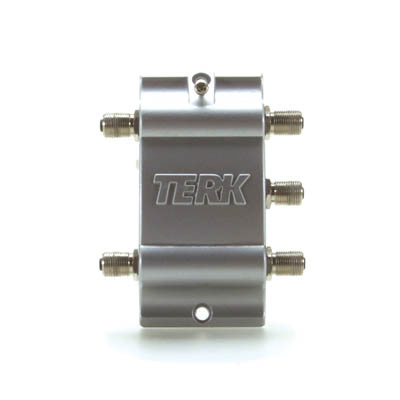 Vertex’s design and engineering teams worked with Terk Technologies, a world leading manufacturer of reception solution products. 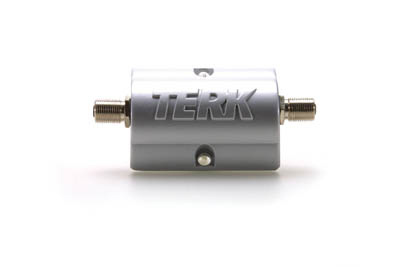 Terk Technologies prides itself on providing customers with high-quality, cutting-edge design and advanced technological components. 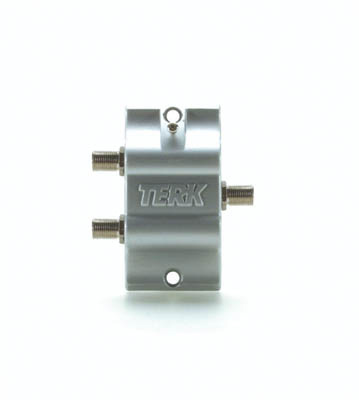 Vertex worked hand-in-hand with Terk’s top management and engineering teams on a new line of Aluminum Zinc casted consumer products. 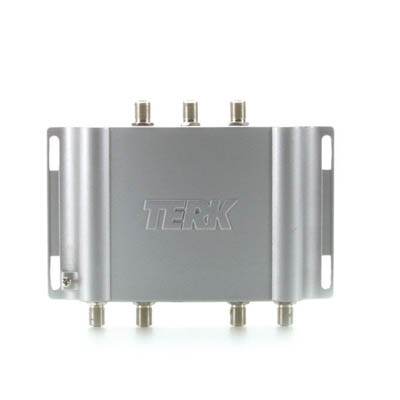 This new line included Video Splitters, Switches, Amplifiers and More. The common thread was that all products were to have a strong corporate identity presence for a similar appearance for brand recognition. 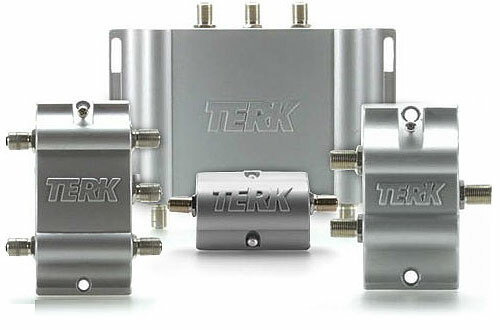 The overall family brand and attractive appearance of this product series was key to the success of this project.